FISHING PORT FOUR SAN FELICE CIRCEO. ITALY. 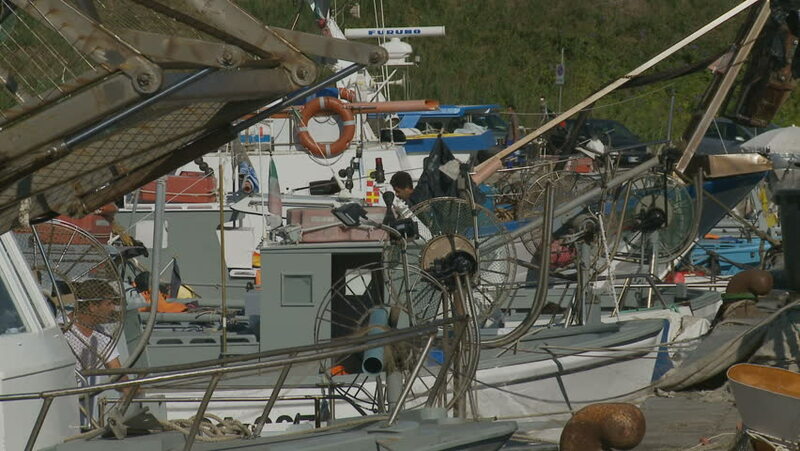 2011.
hd00:14FISHING PORT THREE SAN FELICE CIRCEO. ITALY. 2011.
hd00:15HONG KONG - JULY 19: Time lapse of gondola lift system in Ocean Park. shot on July 19, 2012 in Hong Kong, China. hd00:10CONSTANTA, ROMANIA – SEPTEMBER 11 2016: Black Sea Tall Ships Regatta, an international event taking place every year. Sailor boarding russian vessel Nadezhda.